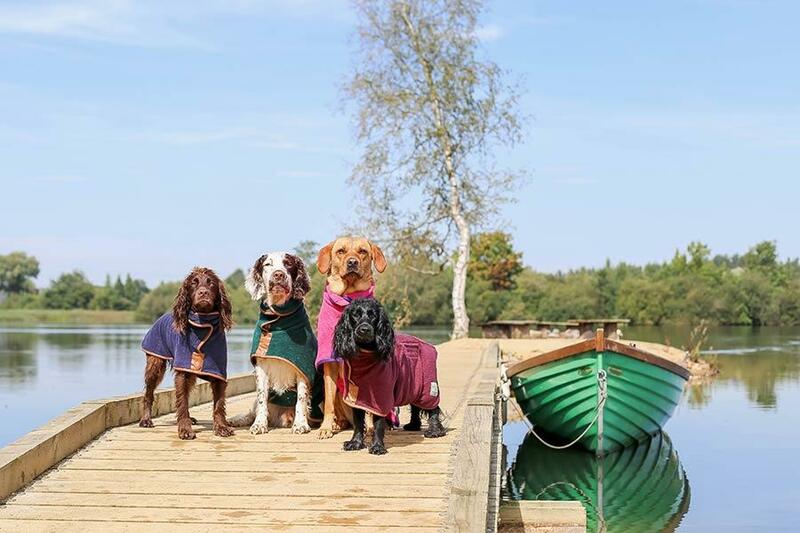 Escape with the kids to a luxury log house perched on the edge of our private lake in the Cotswolds. Waiting for you will be a steaming hot tub with unbeatable lake views, your own rowing boat to explore the water with, plus total seclusion from other guests as well as the outside world. A break in one our luxury Scandinavian log cabins during May Bank Holiday is a unique chance to enjoy one of the UK’s most popular regions before the summer holiday rush, so book your stay today. My son and I had a fantastic half term by the lake – fishing from the pier during the day and enjoying the camp fire after dark was fun for us both. Experience our private nature reserve in its most beautiful state, flourishing with wildflowers and animals. The days are getting longer and the temperature is rising so you can enjoy a fantastic pre-summer break, with great weather if you’re lucky. May holidays are probably our favourite time of the year because we’re a family orientated bunch – it’s the perfect time to take your kids on a fun outdoor adventure. And you don’t have to go far to find fun for the whole family. All within a 5 minutes’ drive from your Cotswold Water Park holiday, kids can enjoy sailing courses, stand-up paddle boarding with tuition and other watersports such as wakeboarding or waterskiing. Our log cabins are designed for quality family time and fun group weekends away. 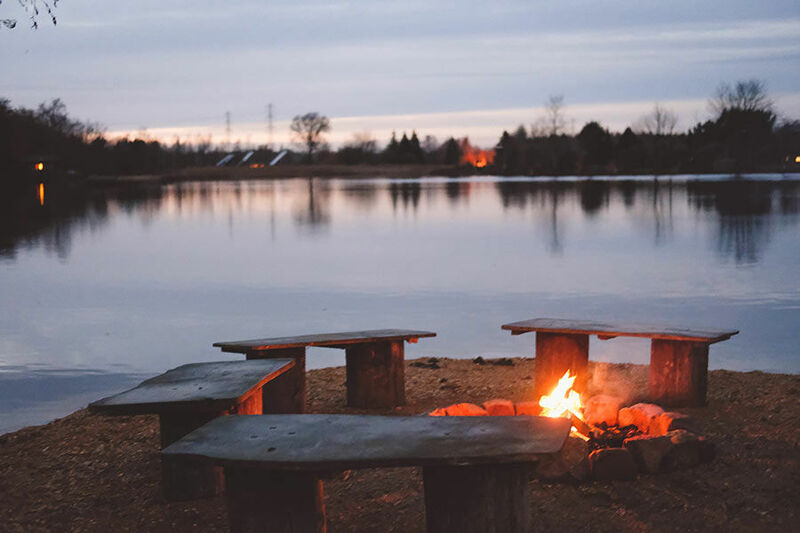 You can hire some bikes, go kayaking on the lake, wind down in your hot tub, or enjoy toasting marshmallows by the fire pit as you stargaze at night. With a fully equipped kitchen and a large space for al fresco dining, you can reconnect with the ones who matter. It is life’s simple pleasures like lighting a fire or learning to row that create the best memories. And we believe that our reserve has all the magic ingredients for the perfect half term holiday, which is why families return to our eco friendly holiday site year after year. Make learning fun by taking your kids outdoors! Waiting in your log house is a pair of binoculars so your kids can get closer to nature. One of the most popular residents at the lake is the otter family; they can usually be spotted fishing and playing around the bays in front of our cabins. We also have beavers in the area so look out for trees with nibble marks! We can show you a few examples if you ask during your stay. There is also abundant birdlife to look out for and learning to hear the different bird calls can be quite a fun challenge for people of all ages. If your little ones love to learn about trees, flowers, birds or bugs, we have the perfect natural playground here at Log House Holidays.